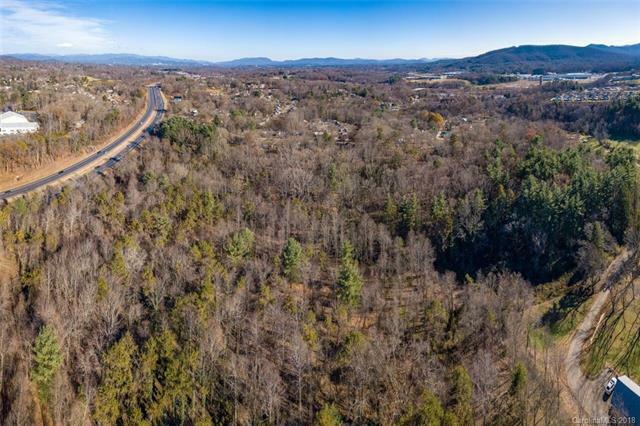 169 Lower Edgewood Road, Candler, NC 28715 (#3450920) :: Caulder Realty and Land Co.
DEVELOPMENT OPPORTUNITY: 18.42 acres sold separately or together with 3.01 acres (separate PIN). Both come with full engineering work, sewer and water allocated for a total of 79 lots (69 + 10). Subdivision is now permit-able per 11/5 TRC meeting. Asking $770,000 for everything. The development plan is complete removing the risk. Located only 2-5 minutes to amenities like YMCA, Ingles, Home Depot, CVS, Sandhill School, Hwy I-40, AB Tech Enka Campus, Library. 8 minutes to Haywood Rd. Seller must abandon the project for personal reasons. Limited time offer! Sold by Mountains To Sea Realty Llc.